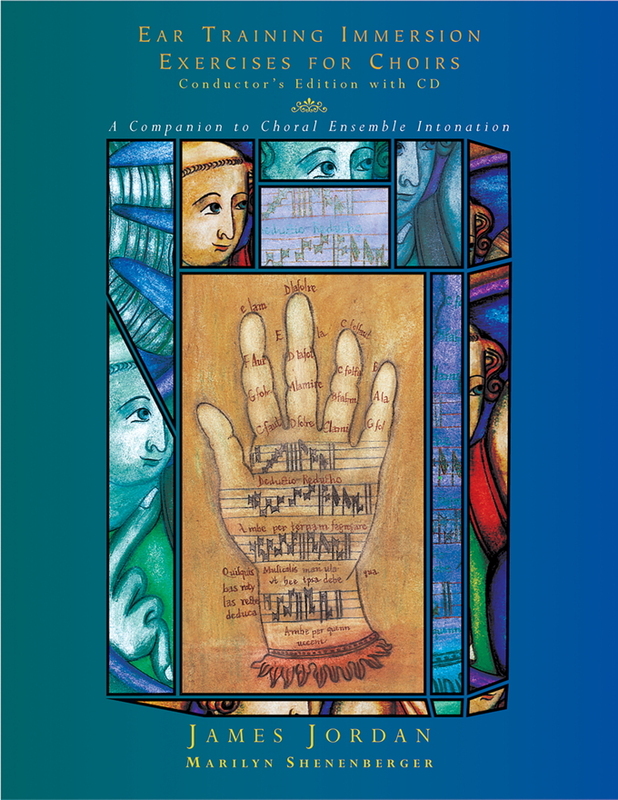 This new, definitive choral methods text is perfect for future practitioners and an invaluable reference for any choral conductor. The School Choral Program includes the combined experience and expertise of recognized leaders in music education and of choral teachers who work in today’s classroom. 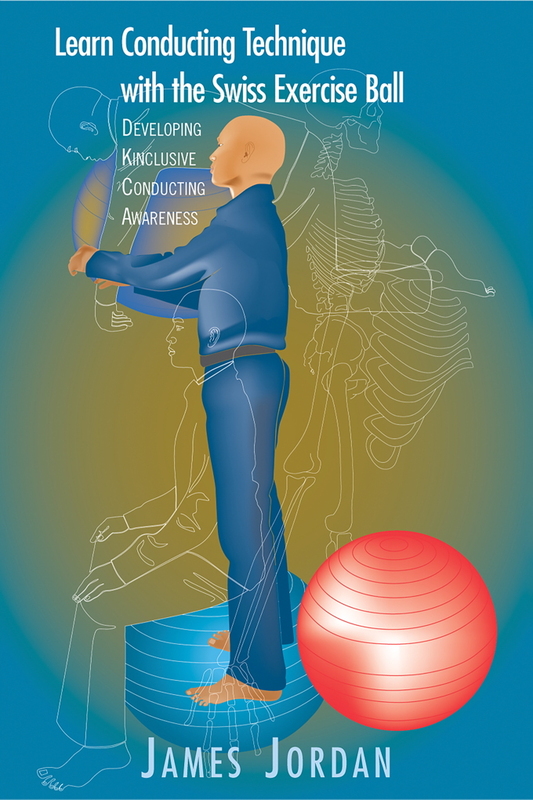 With practical insights and perspectives, 18 authors—all leading choral directors, administrators, practicing teachers in the schools, or clinicians—bring their unique voices to a wide range of topics. 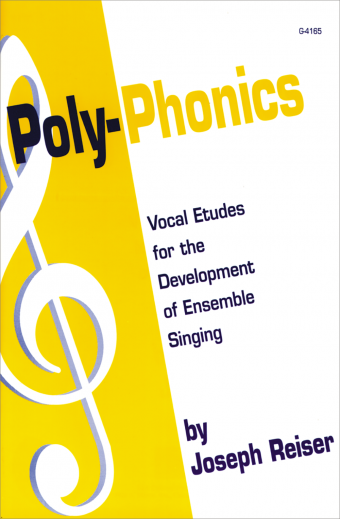 Also included with the book is a CD containing recordings of exemplary high school choral performance models. 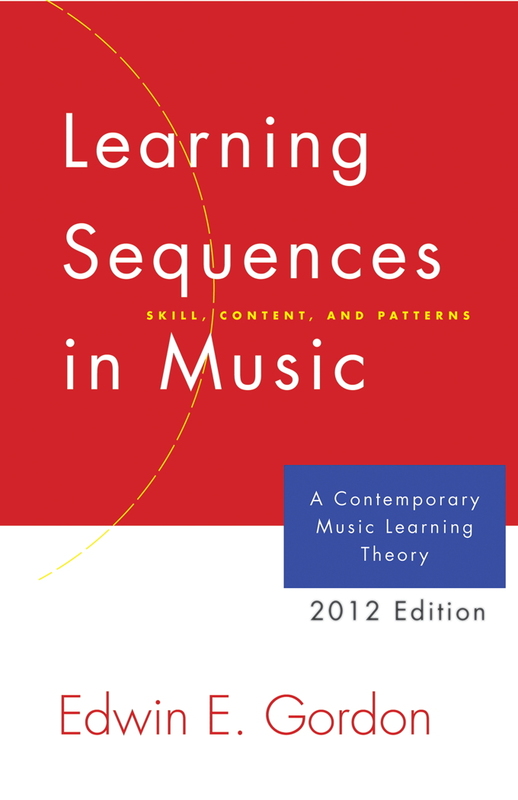 This book breaks new ground in choral music education, providing choral directors with the tools necessary to be successful in the classroom and at the podium. Michele Holt is past president of the American Choral Directors Association and Director of Choral Activities at Providence College. 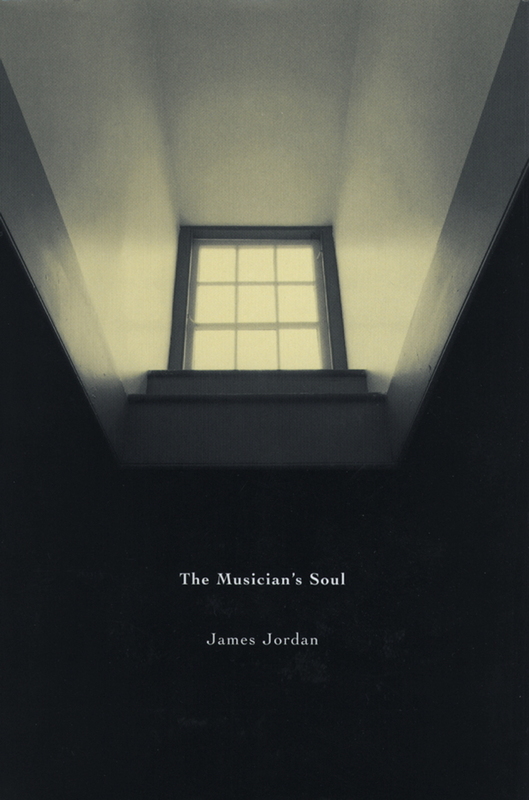 James Jordan is Associate Professor of Conducting and Senior Conductor at the Westminster Choir College of Rider University.